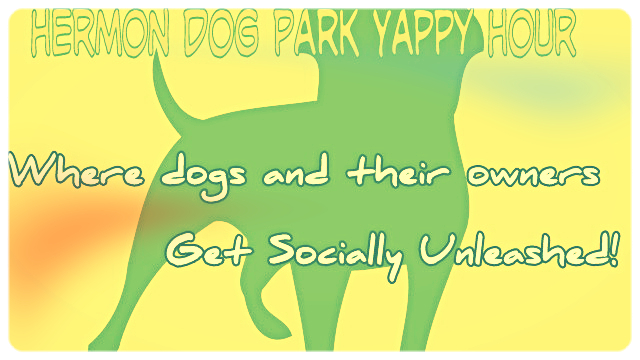 Please check our FaceBook page for current info and events, and subscribe to “Tails…from Hermon Dog Park! Over the years we have sponsored several adoption events and spay/neuter clinics. Friends of Hermon Dog Park advocates spay/neuter to reduce pet overpopulation and adoption to provide forever homes to the most vulnerable pets. We have held successful free mobile spay/neuter clinics at the dog park and numerous adoption events both at the dog park and at our local animal shelter. To help support these continuing efforts, please consider donating to Friends of Hermon Dog Park. 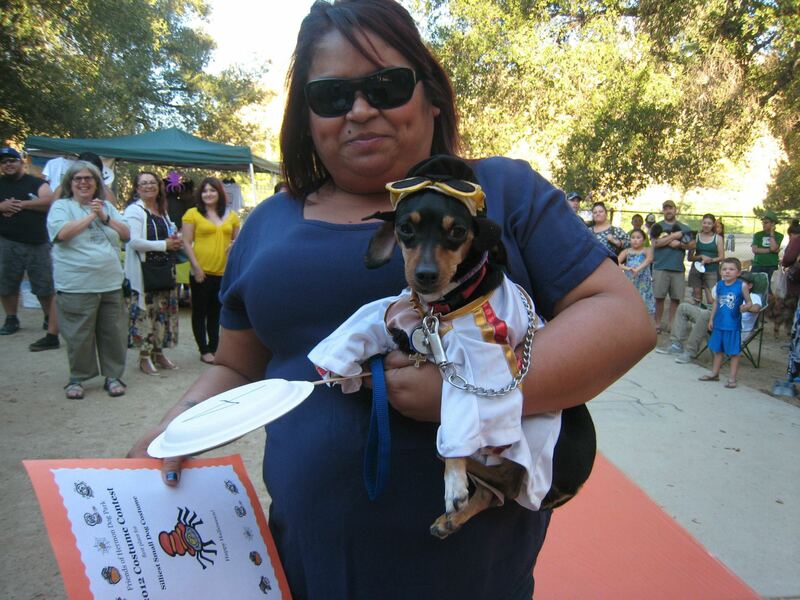 HOWL-oween was always our biggest event of the year! People came from all over to enter the costume contest that included several categories for large and small dogs, including a special team award for people with their pets. We included the peanut butter lick-off contest, which always got the dogs smacking! Of course their were awesome prizes and treats and everyone had a blast. Check out pictures on our Facebook page. 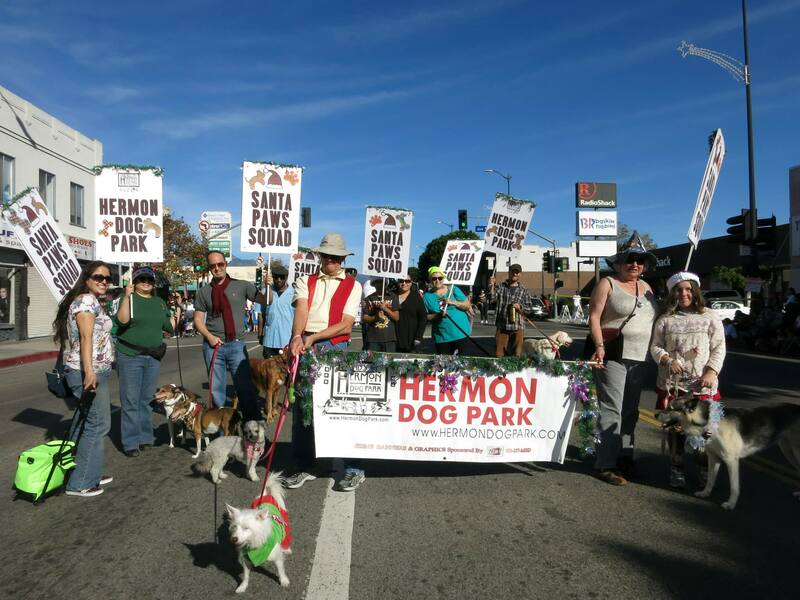 For many years the Friends of Hermon Dog Park marched in the Northeast Los Angeles Holiday Parade as the “Santa Paws Squad”. People and dogs dressed in holiday attire and strolled down Figueroa St. along side marching bands, drill teams, dancers, musicians, floats, equestrian units, celebrities and community representatives. Wonderful volunteers carried signs and banners and lucky participants took home prizes. You can check out Santa Paws Squad photos on our Facebook page and there was even a video made about us at the parade. 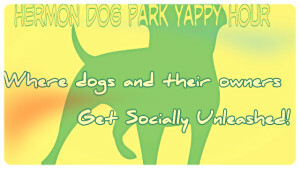 “YAPPY HOURS” were hosted by the Friends of Hermon Dog Park and on the last Sunday of each month. Always with a theme, with games or contests, it was fun for people to meet fellow dog lovers and for dogs to romp with a group. Treats were provided for people and their pets. A few times a year we would have special speakers come to Yappy Hour to talk about topics ranging from pet health and behavior issues to grieving the loss of a pet. 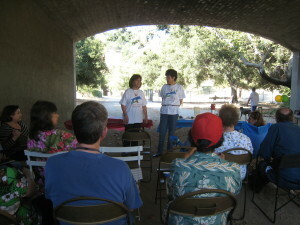 These seminars were offered free to the public and often included great prizes or giveaways for you and your pet.